LOCATION, location, location! 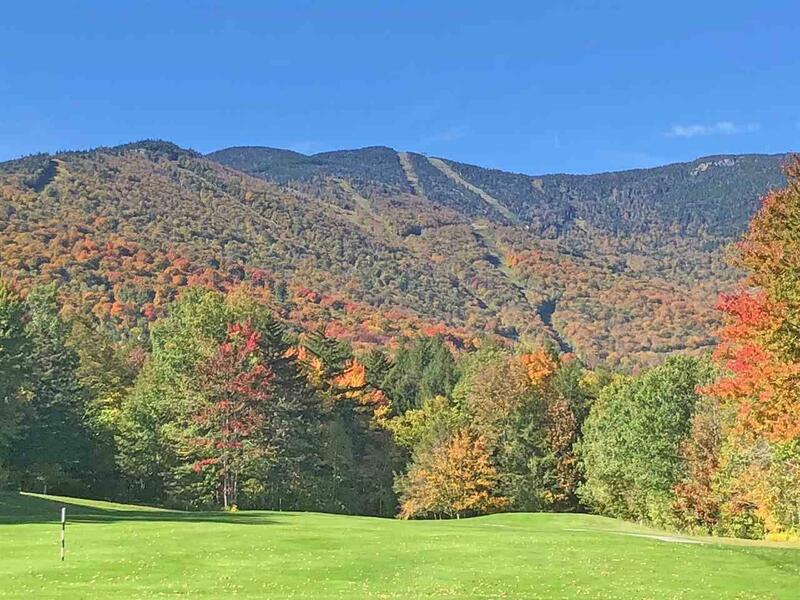 Walk onto the Sugarbush Golf course in summer, minutes from the Sugarbush trails in winter. 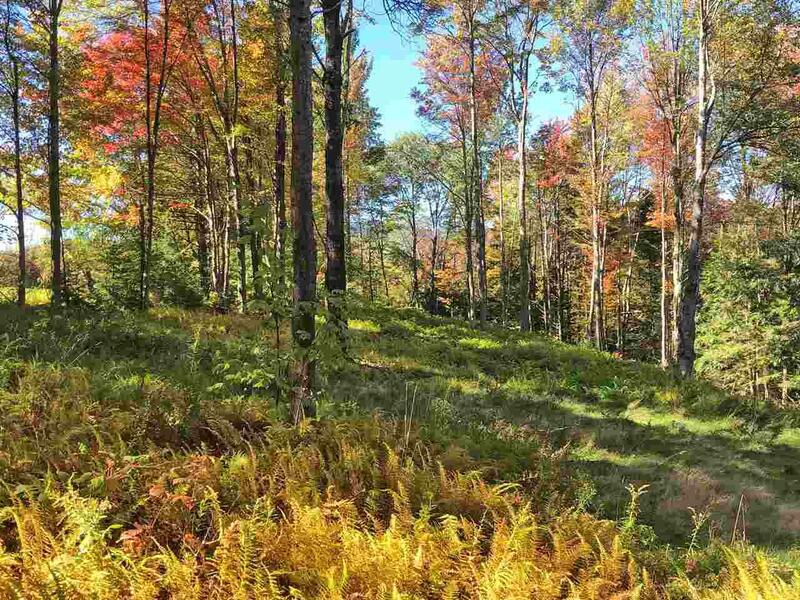 There is a view of the trails of Sugarbush, and the potential for a larger view is possible with more clearing. 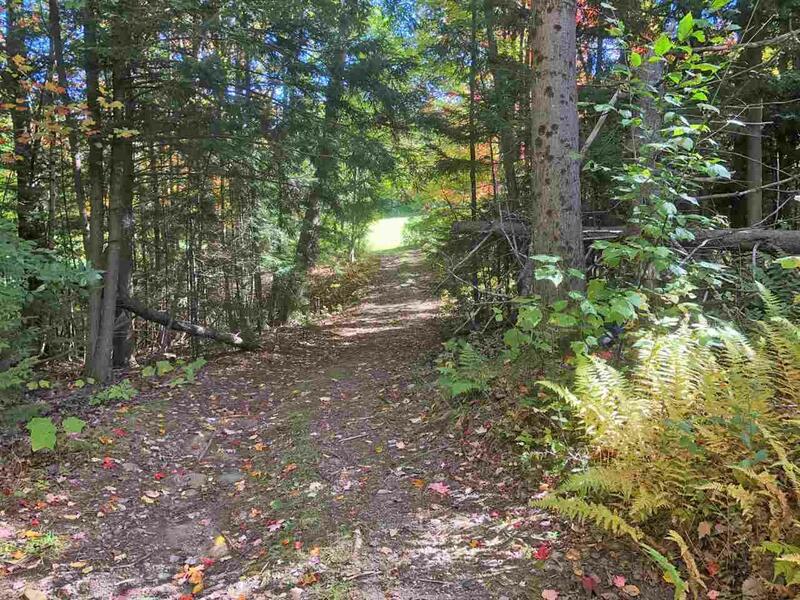 The house site is clear, driveway is in, power to the lot and it is just waiting for a new home to be built. 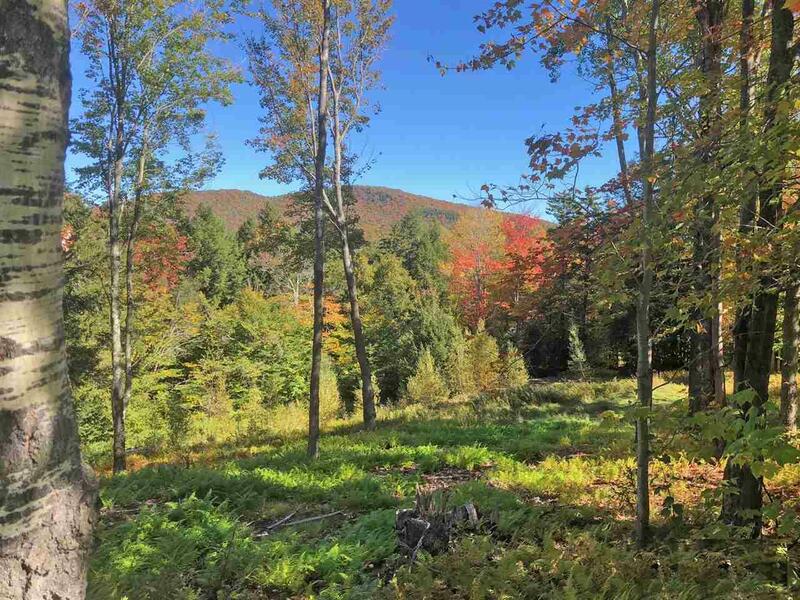 Courtesy of Brooke Cunningham of Sugarbush Real Estate.